An angelic blessing is bestowed upon 3 special grandchildren by this darling blond angel. 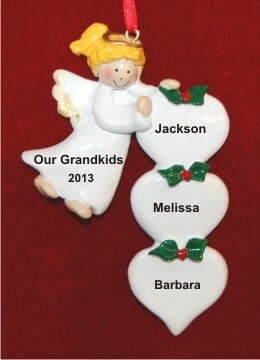 Personalize the angel ornament for your 3 angels to create a wonderful memento of this year. 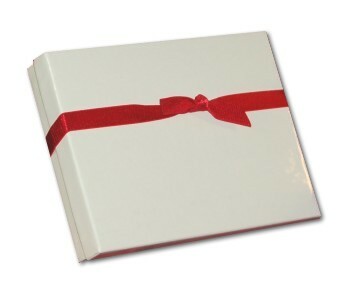 Arrives nestled in our black velvet bag for protective storage throughout the years.